You heard right: Core i9 or Xeon plus Nvidia Quadro, and it’s just 0.7 inch thin and 3.76 pounds. 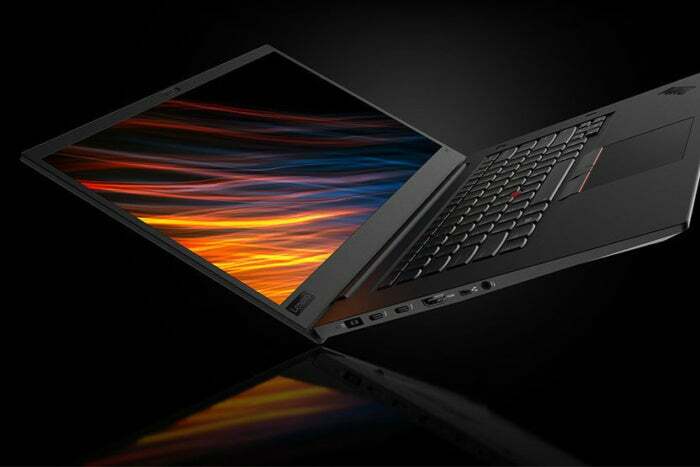 Lenovo’s ThinkPad P1 is a workstation laptop that somehow crams an 8th-gen Core i9 or Xeon plus Nvidia Quadro graphics into a chassis just 0.7 inch thin and 3.76 pounds. This is a machine made for creators, designers, and other professionals who live in graphics-intensive applications—and don’t want to be weighed down. Lenovo is serious about making this laptop as light as possible. Even the AC adapter is 35 percent more petite than its predecessor. 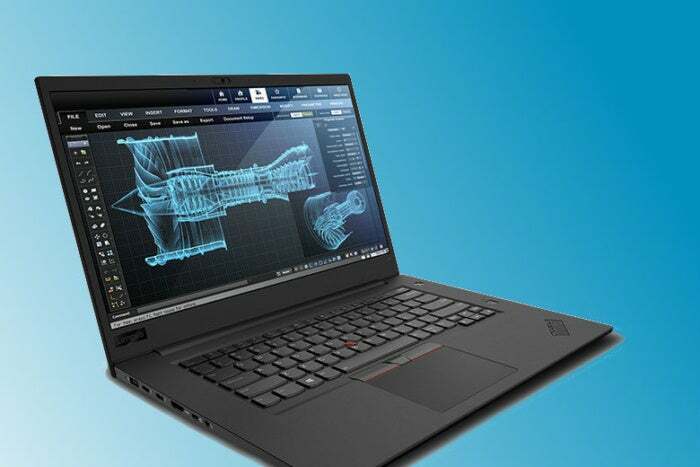 Announced Monday and available at the end of August, the ThinkPad P1 will have a starting price of $1,949. For more details, dig into the specs and features below. 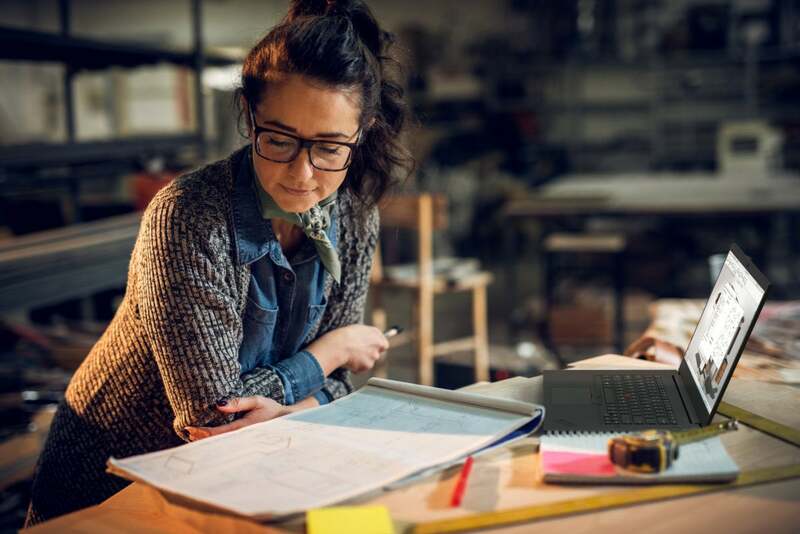 The ThinkPad P1 includes two Thunderbolt 3 ports amongits generous connectivity. The ThinkPad P1 will come in Lenovo’s classic back design, with a glass touchpad and a seamless keyboard. As you can see from the configuration, the ThinkPad P1 doesn’t skimp. Core i9 laptops aren’t for everyone, but those who need this sort of power should have little to complain about. Of course, you’ll also get the classic matte-black ThinkPad design. The chassis material is carbon fiber and a magnesium alloy. Features include a glass touchpad and a seamless keyboard. Why this matters: Most Core i9 laptops so far have been big, husky gaming laptops like the Alienware 17 R5. These are glorious machines, ready for anything, but pretty expensive, too. The ThinkPad P1’s starting price for a Core i9 is very attainable, and it’s actually portable instead of luggable.